HEXUS reported upon the launch of the Royole FlexPai back in November. 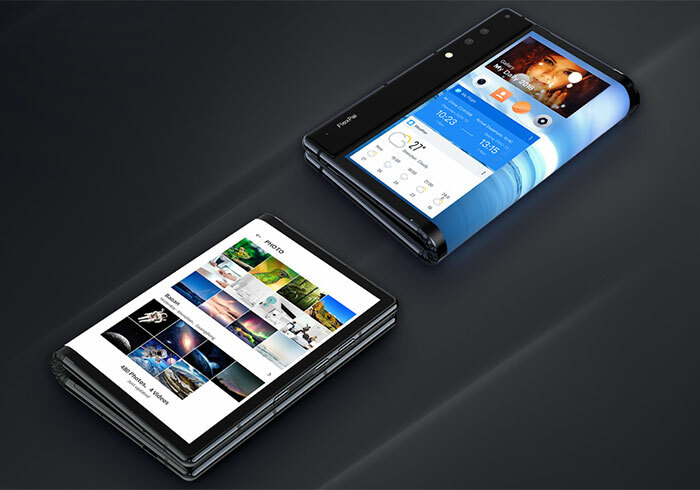 A lot of people might have missed that (launch event in China) so the firm wisely invested in showing off its foldable smartphone at CES 2019 last week. 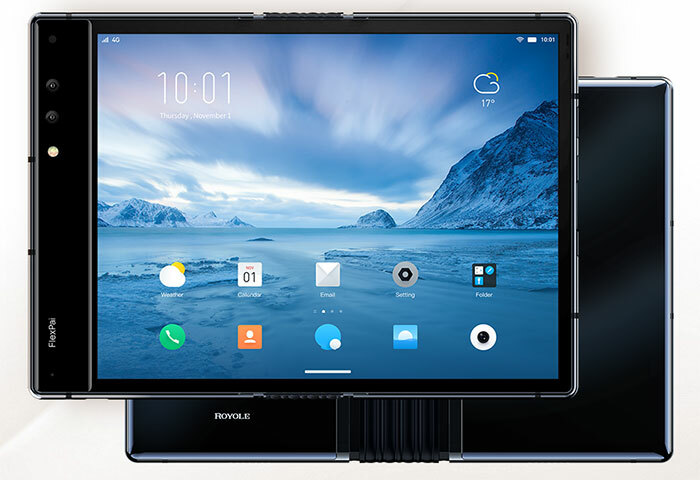 There's another reason for Royale to want its FlexPai in the headlines again though; firstly it is available for pre-order right now with shipping starting imminently, and secondly it wishes to steal some of Samsung's thunder and benefit from consumer interest raised in the foldable smartphone - to - tablet form factor. As you can see above, HEXUS had a firsthand look at the new FlexPai at CES. Earlier today we reported upon Samsung's vision, that foldable form factors will "drive smartphone innovation for the next 10 years and beyond". Looking over some hands-on reviews and demonstrations of the FlexPai so far it really does still seem to be a 'developer' or even 'beta' technology at this time. That's a shame for Royale, as it has made it first to market, sort of. If you check out some of the reviews from the roundup at NotebookCheck you will find a familiar theme; that the FlexPai lacks refinement or polish, it needs more work, and is generally sub-par. The Royole FlexPai (developer edition) is currently on sale via the manufacturer for £1,209 for the 128GB version (256GB for £1,349). Wake me up in 6 years to see if it’s mainstream. Flash again! Why? It's terrible you are trying to get us to install flash to watch a video. It is 2019!!! I honestly don't see the appeal of these. I'd like to continue thinking of the Motorola RAZR V3 as my first and last foldable phone! I just don’t watch the video - I’m not installing flash. That looks pretty thick when folded!